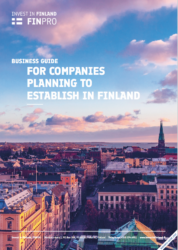 Finland has the unique biobased ecosystem to boost your business. For centuries, Finland has lived off its forests and this has created a strong competence base – the entire bio-economy value chain is already in place in Finland. 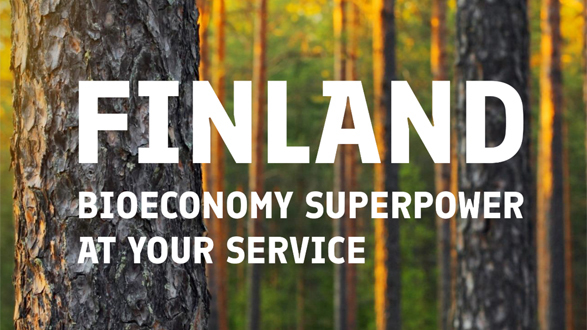 We are a bioeconomy superpower at your service!